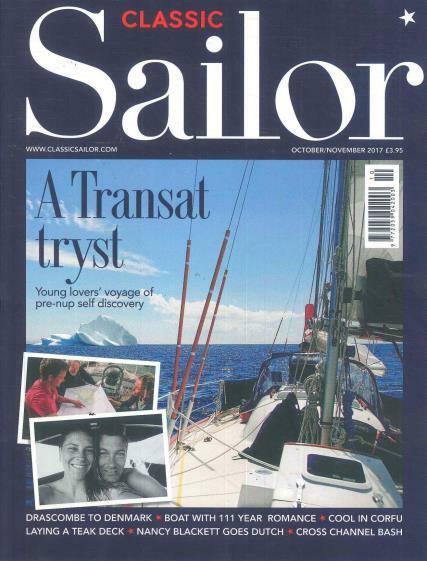 Classic Sailor - a magazine created for sailors by sailors! Buy a single copy or subscription to Classic Sailor magazine. Covering topics such as boating activities, tall ships, yachts, workboats, rowing and maritimie culture. Providing a more traditional insight into the world of boating and covering festivals and events whilst passing on many of the skills and experiences that characterise the classic sailor.